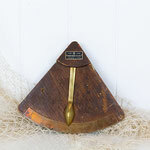 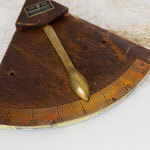 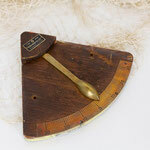 This old clinometer is so beautifully made for such a practical item. 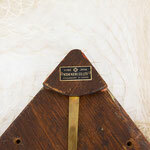 Used to measure the angle of the ship while out at sea, the timber and brass have aged creating deep, rich tones. 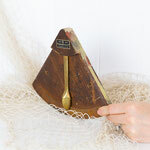 It would look great up on the wall. Or the perfect gift for your favorite sailor!